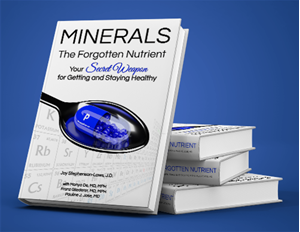 Whether your desire is to lose weight, have more energy, escape the run of the mill ways to take care of your health, experience better moods, or just have a deeper understanding of your overall health, Minerals: The Forgotten Nutrient is your guide. 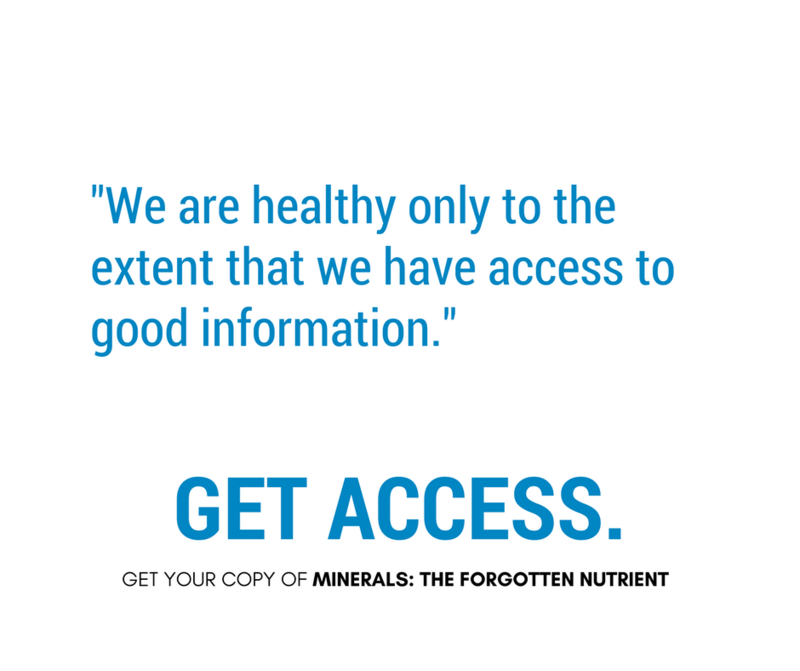 Read something eye-opening, finally. 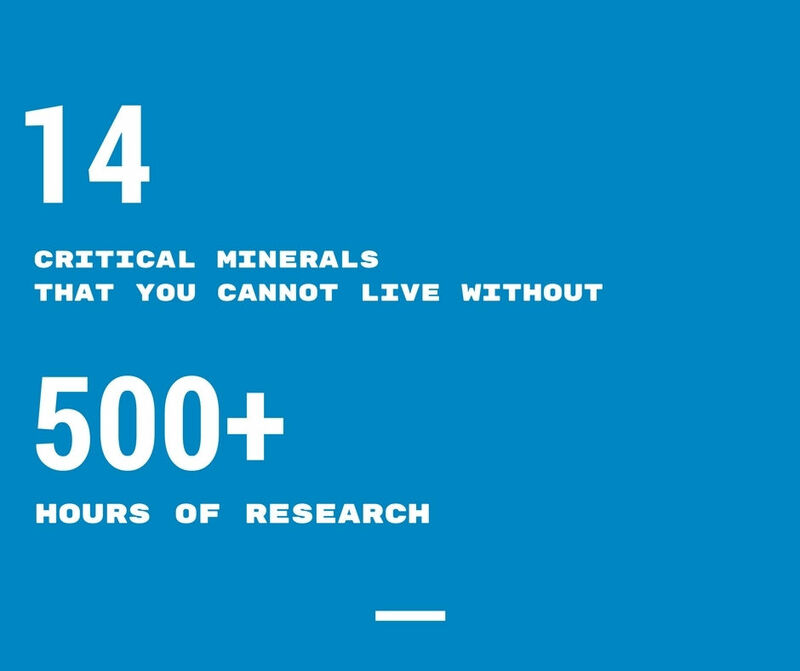 The latest tools and fads don’t compare to having the right foundation for proper health with minerals. 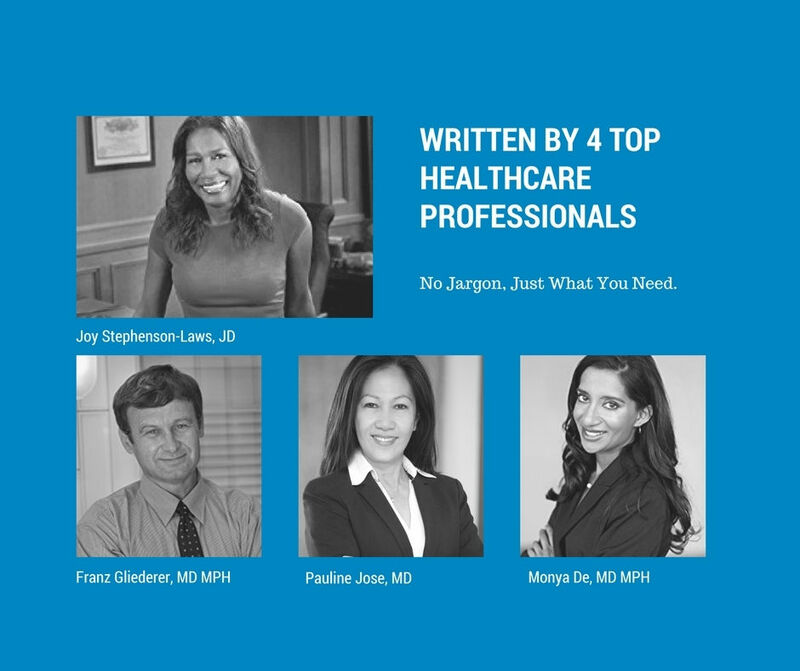 Written by experienced health care professionals who are in the business of educating the public about being their healthiest.